My advice to people seeking a defensive firearm is to “hit them hard.” Shoot as powerful a firearm as you can accurately and controllably fire. There is no replacement for marksmanship but if marksmanship were the only part of the equation then airguns would be popular for concealed carry usage. Somewhere along the line we must realize that accurate and powerful hits are required to stop a hostile adversary. For this reason, people looking for a concealable revolver are normally suggested to buy a snubnose revolver. Usually a ‘snubnose revolver’ means “5-shot 38 Special with less than a 2” barrel.” While the 38 Special is a excellent choice for self-defense, there are now more caliber choices in this firearm category. 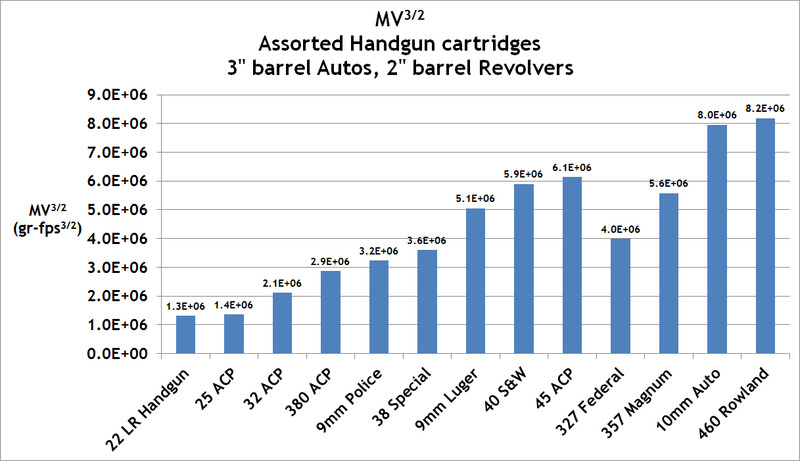 Among them is the 327 Federal Magnum. A snubnose chambered in this caliber will propel a 85gr JHP to 1300 ft/sec … making the lethality of this cartridge greater than a 38 Special snubnose and less than a full length 9mm Luger barrel. The greatest advantage of the 327 Federal Magnum is the ammunition capacity. In terms of concealability, the S&W J frame and Ruger SP101 firearms are among the most popular in the United States. A typical 38 Special revolver holds five cartridges in the cylinder while a Ruger SP101 holds six cartridges. Most veterans of combat will relate that it is the first shot that usually determines the direction of a gunfight. All boxers and mixed martial arts competitors will tell you that the first person to score a hit is at a large psychological advantage. Your first shot is usually your most accurate—if you take the time to score a hit with the first shot then most of the subsequent shots will connect as well. 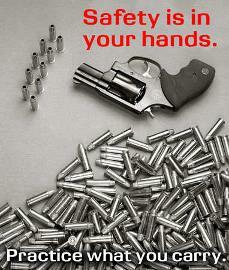 This being said, I am always in favor of larger ammo capacity because it reduces the need to reload.